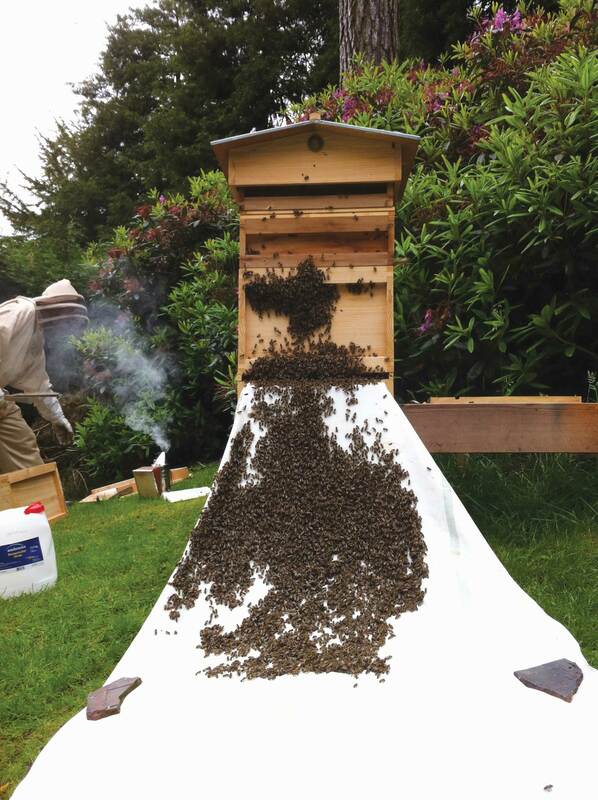 We love to use local, fresh ingredients whether it’s our own free range eggs (if we run out we’ll use local free range eggs instead), our home made honey (we have 3 hives that make the most delicious fragrant honey), or fruit from our garden and wild fruit from our local hedgerows. 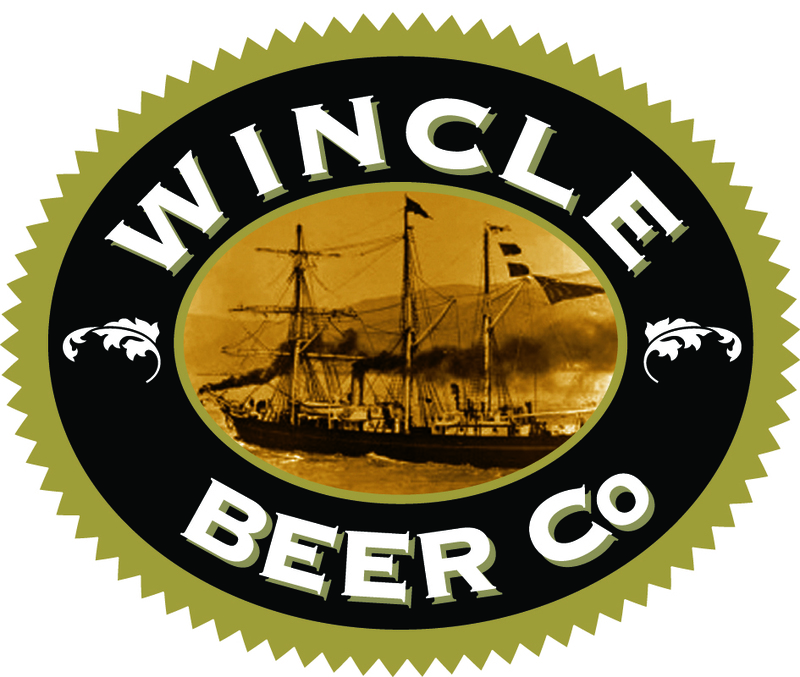 We also use beer from our favourite brewery – The Wincle Beer Company. 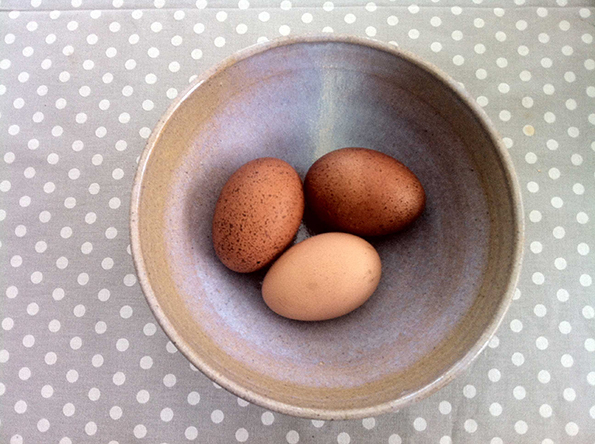 This ethos is what helps to make our produce something special.